It's like a dream come true! 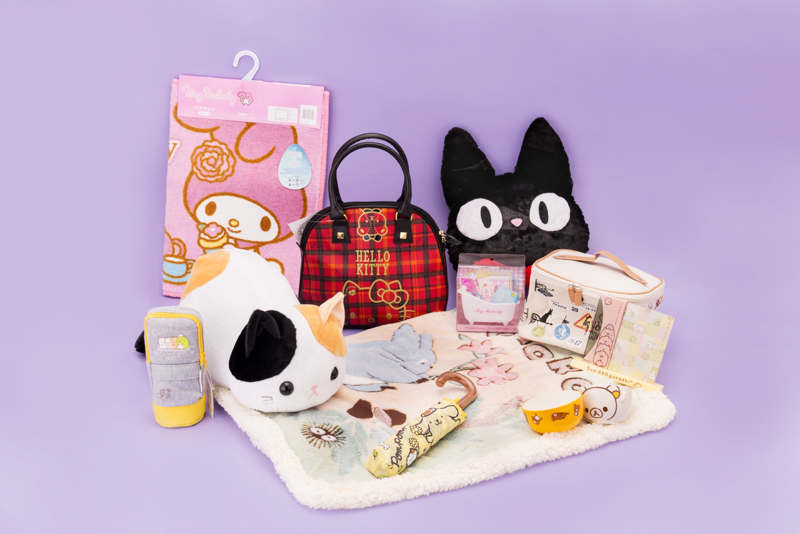 This month's Yume Prize is filled to the brim with useful, kawaii goods! 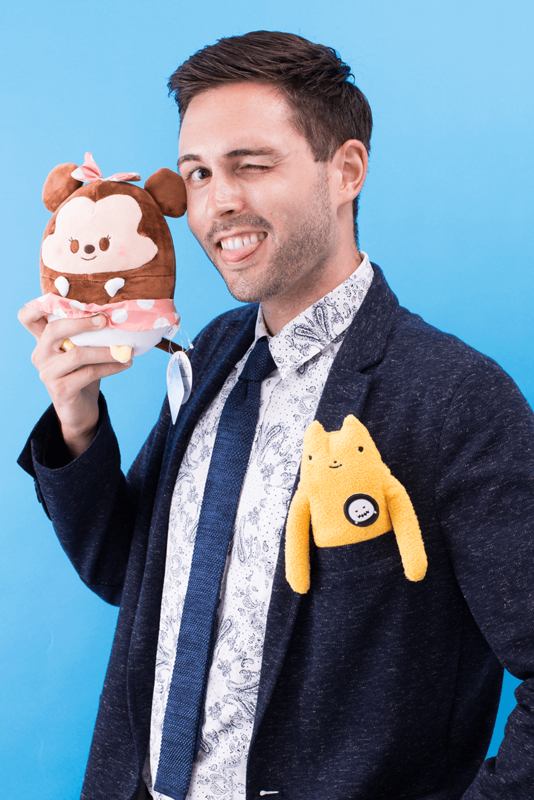 Kawaii plushies, practical goods, and even a super adorable bag! In order to be eligible to win this magical prize, all you need to do is be a current subscriber! Easy and simple, right?! So, let's check out more about this month's Yume Prize! Studio Ghibli and Sanrioi goods are up for grab this month and we envy the lucky winner! Be sure to subscribe for a chance to win this prize valued over $500! Let us know in the comments below which 3 of these items are your favorite!